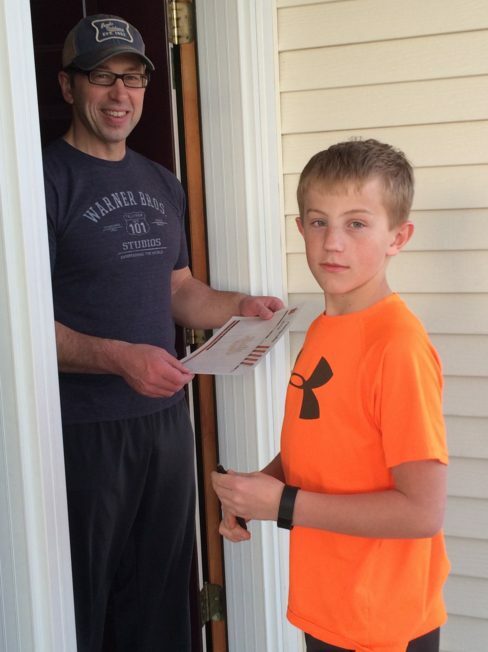 Rally Beans is in business to help school and volunteer organizations raise money through fundraisers that are profitable, transparent, and easy to understand. 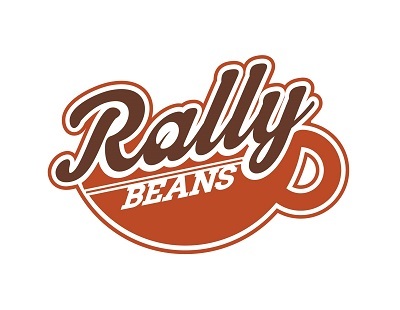 Throughout the upper Midwest, Rally Beans will be a highly respected and desirable fundraising partner, known for providing personal service and exceptional coffee that is fairly priced. Our values are the standards that guide our decision-making and actions as we conduct ourselves and interact with our business partners. Our processes, transactions and business relationships must be as simple as possible. 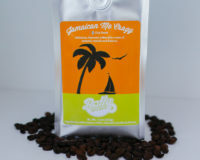 Our product must be of the highest quality, and priced fairly. We must always conduct ourselves in an honest and transparent way. Our actions must reflect an attitude of service to the customers, organizations and communities we serve.